Literature lovers around the globe know how a good book can transport them to worlds both real and imagined. For those lucky enough to find themselves in Poland, we offer a guide to some of the real world sites of Polish literature. Kraków is famed for its charming market square and historical Wawel hill; but for lovers of literature, the city offers much more than these picturesque sites. In 2013, Kraków became a UNESCO City of Literature – the 8th in the world and the first in continental Europe. The distinction recognizes the city’s literary heritage, as well as its present commitment to fostering a literary community. Find out more about Kraków as a UNESCO City of Literature. A November night; the sitting room of a well-to-do Polish peasant hut. The hut is white-washed in light blue, almost sky-blue, so that the furniture and all the people who pass through are enveloped in a grayish tone of pale blue. Through an open door on the side toward the vestibule a boisterous wedding band can be heard…. This “peasant hut” was – and still is – a real house not far from the center of Kraków. Wyspiański wrote The Wedding after attending the wedding of his friend and fellow Young Poland writer, Lucjan Rydel, in 1900. Premiering a year later, Wyspiański’s masterful drama is filled with traces of the actual affair. While the setting was quite removed from urban life in Wyspiański’s time, today those hoping to see that space that once “trembled with poetry” can reach the house – located in the district of Bronowice – in a half hour by tram. The house today plays host to the Young Poland “Rydlówka” Museum (ul. W. Tetmajera 28), which explores the culture of Wyspiański’s time and preserves the setting of his famous play. See how the traditional wedding of Wyspianski's world compares to weddings today. For admirers of Wyspiański , The Wedding house is not the only point of interest in the city. Throughout Kraków one can find traces of the artist – with his stained glass decorating the Franciscan Church (Pl. Wszystkich Świętych 5) and his other works featured both in the National Museum and in the more intimate Szołayski Museum (Pl. Szczepański 9), which is dedicated to artists of Young Poland. For those familiar with Wyspiański’s visual art, walking through the city’s garden ring will offer a glimpse into the views and atmosphere that inspired the great artist. Wyspiański is certainly not the only notable author associated with the city, and a walk around town will lead book lovers past a number of notable sites, many of which are marked with commemorative plaques – including that of the late Nobel Laureate, Czesław Miłosz (ul. W. Bogusławskiego). Miłosz’s fellow Nobel Laureate, Wisława Szymborska , was a longtime resident of Kraków and lived in apartments throughout the city. The journey out to the site of The Wedding takes travelers through her former neighborhood – where she once lived on the corner of al. Kijowska and ul. 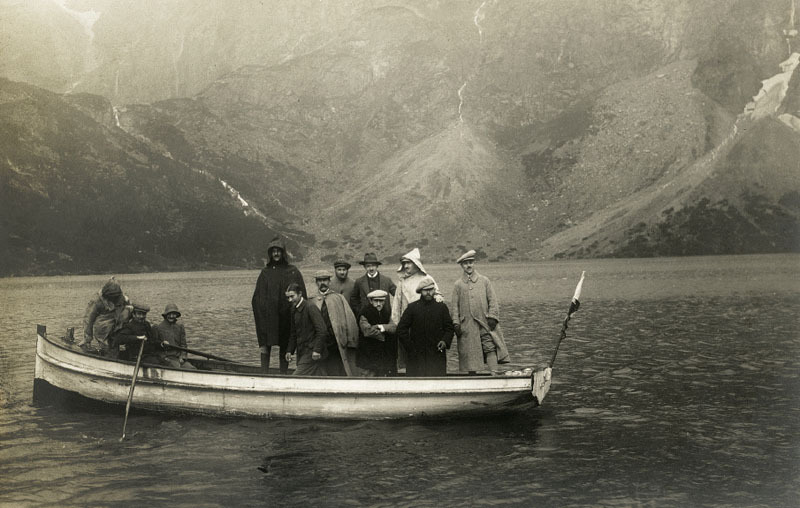 Króloewska in a small flat jokingly referred to as “the drawer.” Mementoes and photographs from her apartments are now on display at the Szołayski Museum in an exhibition titled Szymborska’s Drawer. The treasured poet was also known to enjoy long leisurely walks through the city – an experience everyone should have. 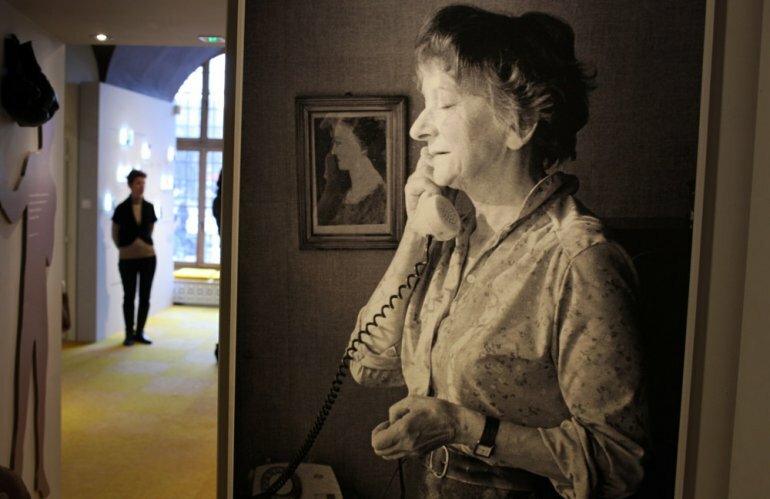 Read more about the “secret sides” of Szymborska. Visitors can also soak in the coffee house culture that once saw the meeting of minds of Krakovians including Wyspiański, Stanisław Przybyszewski, and Kazimierz Przerwa-Tetmajer. Learn more about literary sites and tradition in Kraków. While Kraków may be UNESCO’s City of Literature, Warsaw has its fair share of notable literary sites. 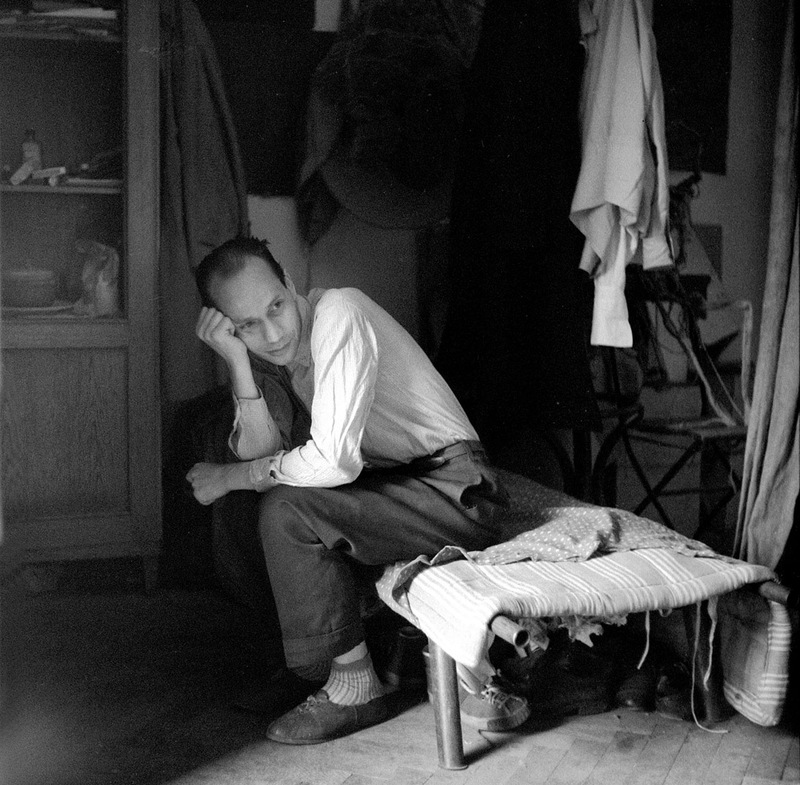 Walking anywhere in the city, literary lovers will find themselves passing by the former flats of literary idols, including Witold Gombrowicz (ul. Chocimska), Krzysztof Kamil Baczyński (ul. Bagatela), Cyprian Norwid (al. Solidarności), and Bolesław Prus (ul. Hoża). Read about Gombrowicz's stunning final work, "Kronos." After walking by Prus’s apartment, the home where he wrote his 1890 masterpiece The Doll, visitors might want to explore the sites so brilliantly depicted in the author’s unmatched narrative of 19th century society in Warsaw. Within the novel’s episodic framework, Prus offers us a glimpse of all corners of Warsaw society. 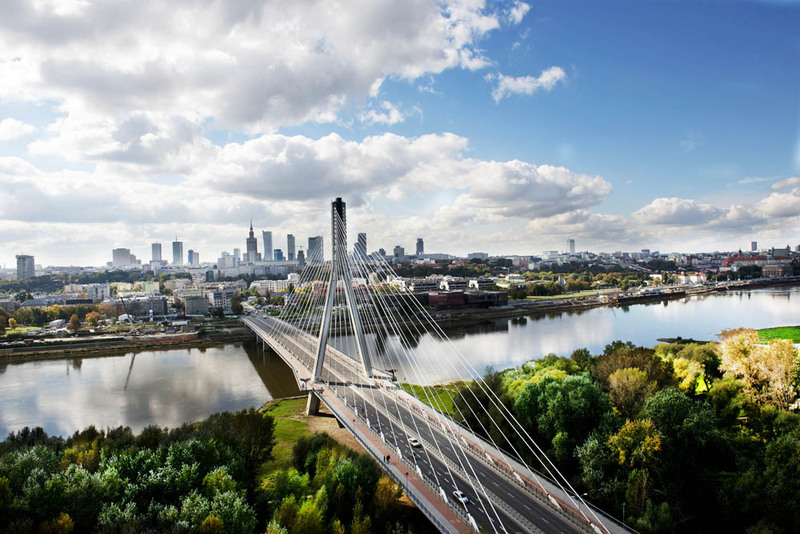 He also provides a literary landscape built around the topography of his Warsaw. Ducking down the alley next to the bookshop that now bears his name (Krakowskie Przedmieście 7), readers can find a map detailing the addresses associated with Prus’s work and life. These include the purported addresses of the novel’s two chief voices – Stanisław Wokulski and Ignacy Rzecki (Krakowskie Przedmieście 4 and 7, respectively). Readers also can walk by the site of the fairground immortalized in Miłosz’s Campo di Fiori (Pl. Krasiński), explore the “bird streets” of the former Jewish neighborhood recalled in Piotr Paziński’s Ptasie Ulice, and walk the streets rebuilt after the destruction of the Ghetto described in Wadysław Szpilman’s The Pianist. A short train ride will take dedicated fans to Tworki, the (still open) psychiatric hospital depicted in Marek Bieńczyk’s Tworki. Discover more artists of the Warsaw Ghetto. Whether imaging life in Prus’s 19th Warsaw or remembering the struggles and sacrifices of the 20th, visitors will find Warsaw is a city in which they are never far from places immortalized in Polish literature and memory. Though not necessarily known as a center of literary activity, the northern city of Gdańsk boasts its own literary heritage. 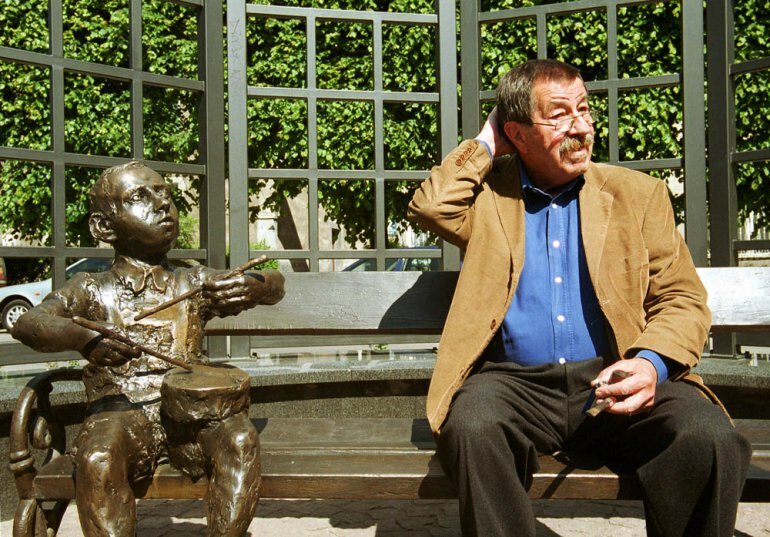 Perhaps most widely known through the works of German author Günter Grass – his Danzig Trilogy is set in the city, which was once known as Danzig – today the port city is notably depicted in the works of Stefan Chwin (Death in Danzig and The History of a Certain Joke) and Paweł Huelle (Who Was David Weiser?). Though the city has seen its fair share of changes over the years, committed readers can still map out some of the settings from their favorite novels. 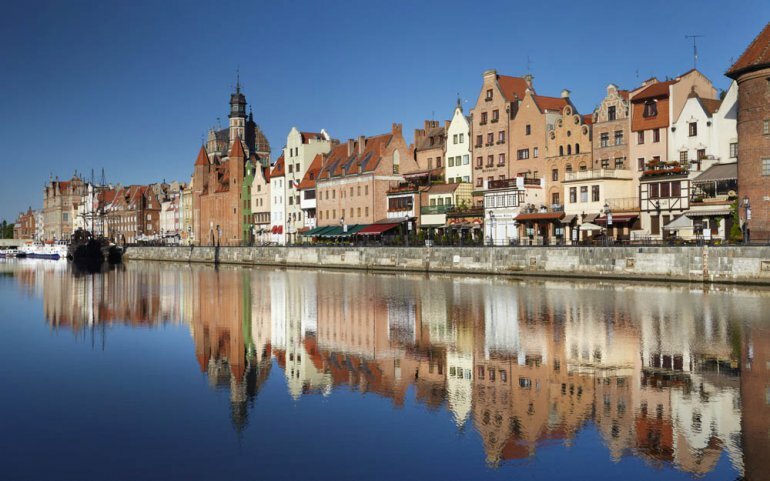 Did you know the Gdańsk region is home to its own language? Explore the suprising linguistic divesity of Poland. Those familiar with Huelle’s characteristic blend of childhood fantasy and reality might be surprised to find that many of his stories have their roots in actual locations around his native city. For those intrigued by the village that appears on no map in his story Uncle Henryk from the collection Moving House, an afternoon walk in the countryside might be in order. “We could go this way,” he said, his finger traveling from Hill 121 across Rocky Glen, down Birch Tree Walk, along Samborowo Valley, and over Głowica Hill all the way down to the old smithy….That was the start of our expedition. Just a twenty minute drive from downtown, the lovely nature trails through the Samborowo Valley are as good a place as any to explore Huelle’s world – both real and imagined. Read about other travelers' impressions of Poland. While large cities certainly offer a wealth of literary locations, visitors might want to get away from urban life and take in some of the natural beauty Poland offers – and Zakopane, a charming resort town in the Tatra Mountains, is the perfect destination. With mountain views and charming “Zakopane-style” architecture, guests will find no shortage of things to love in this peaceful retreat. And while literary lovers certainly wil appreciate this ideal backdrop for curling up with a good book, they also should know that Zakopane was a favorite retreat for writers (Szymborska was there when she got word of her Nobel Prize) and was home to Stanisław Ignacy “Witkacy” Witkiewicz, the eccentric and truly original author and artist of the interwar period. Learn more with Witkacy's "Alternative Biography." While fans of Witkacy might recognize elements of the mountain town from his works, perhaps the greatest attraction is the Witkacy Villa (ul. Antałówka 6). 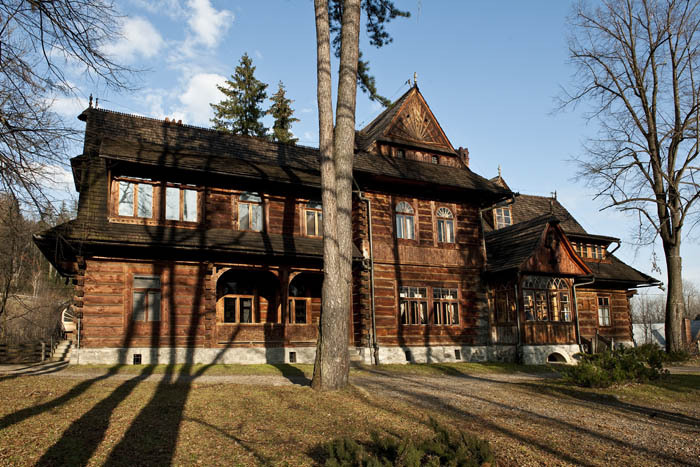 Built by the Witkiewicz family in 1903, the Villa is a prime example of Zakopane architecture (a style pioneered by Witkacy’s father) and housed Witkacy’s famed Portrait Studio. 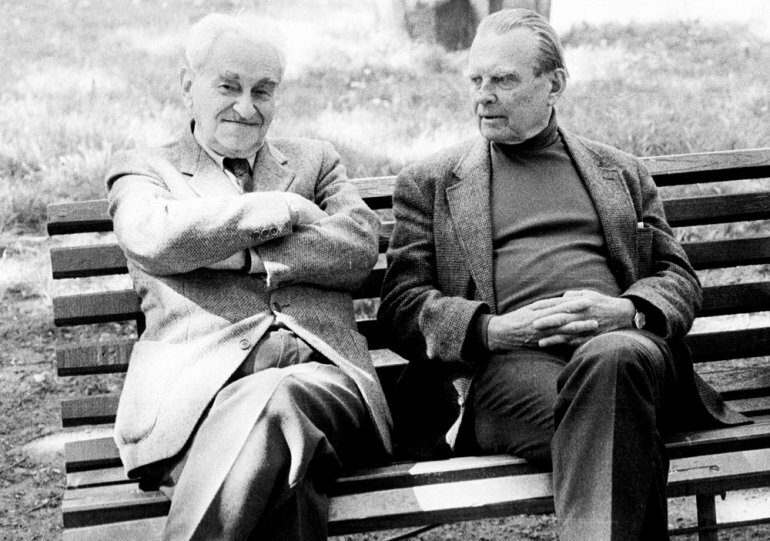 It was also a popular retreat for Witkacy’s esteems friends, including Gombrowicz and Bronisław Malinowski. 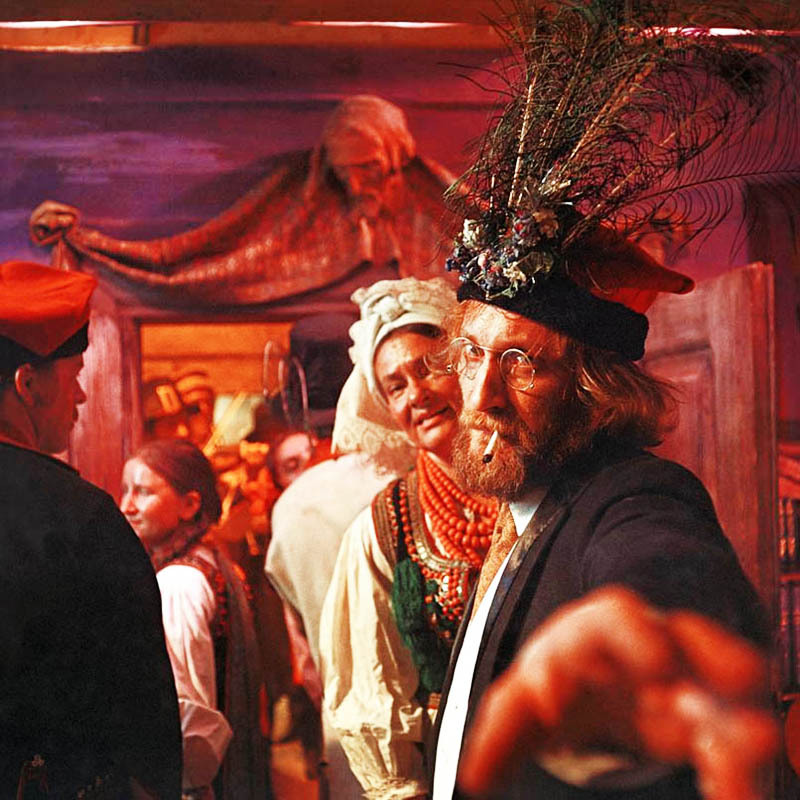 Explore the "Zakopane Style" created by Witkacy's father, Stainsław Witkiewicz. Continuing a Witkacy tour through town, visitors can take in a show at the Witkacy Theatre (ul. Chramcówki 15) before walking up the author’s childhood street, which has since been renamed in his honor (ul. Witkiewicza). Witkacy enthusiasts might also enjoy a stop by his grave – which itself bears a history that reads as though penned by the author himself. Following the Soviet invasion from the east in 1939, Witkacy took his own life in what is today Ukraine. After a decision that he should be laid to rest in the town with which he was so identified, in 1988 Witkacy’s remains were moved to the Old Cemetery in Zakopane (ul. Kościeliska). Years later, scientific testing revealed that the remains buried as Witkacy in fact belonged to a young woman. …despite all its apparent non-utility, Zakopane will continue to generate new form of Polish psychopaths. And isn’t’ that reason enough to check it out? If you're not sold yet, check out these stunning images of the surrounding Tatra Mountains. Changing in sound, is real, true. Finds its finality, calls its name. Of the great Renaissance lay. Not sure where to start? Check out our Foreigner's Guide to Polish Literature and get reading!